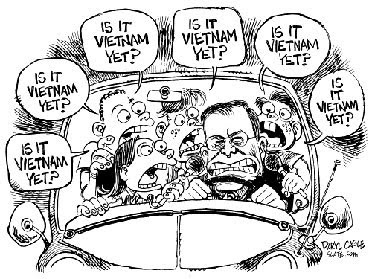 *Anti-war demonstrations became very popular in the U.S.
*Conscription was ended in U.S.
Vietnamization was the US's plan to help the Vietnamese people. It was one of the first times war had really been shown to people so there were lots of demonstrations to stop the violence. 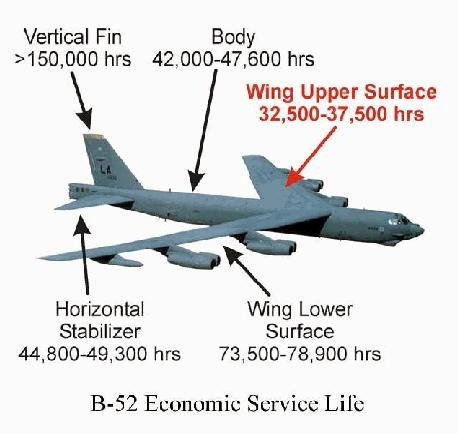 This prompted the plans of aiding the Vietnamese military so they could withstand the north on their own as well as strengthening the South's base. 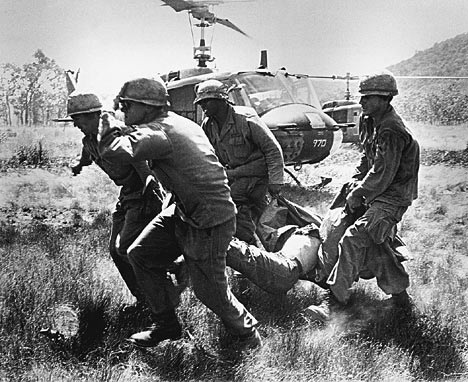 The US started withdrawing in 1969 and they lost a total of 57,939 men in the process.